It doesn’t seem like a Timesplitters sequel is coming anytime soon, but as a consolation prize, Homefront: The Revolution has the next best thing. The reviews haven’t been kind to Homefront: The Revolution so far—stay tuned for our own take on the game!—but hey, at least the game seems to have some cool easter eggs? One of those involves playable TimeSplitters 2! There are two playable levels hidden in the game, though presumably more could be found, as more people dig into it. 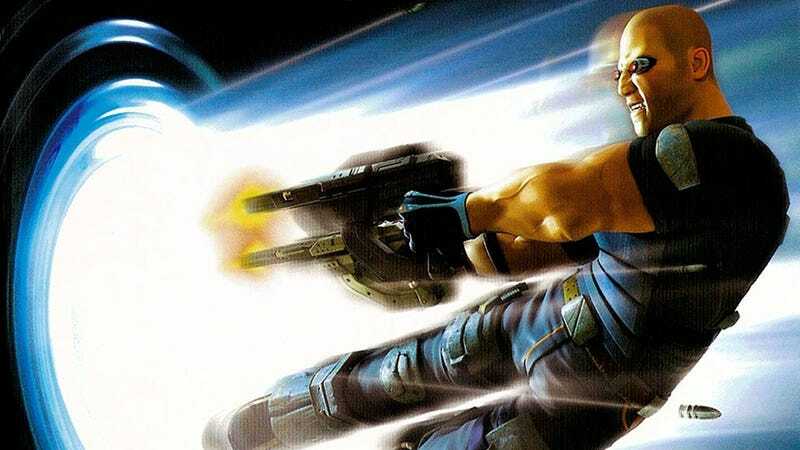 Perhaps this breathes new life into the possibility of a new Timesplitters, or an HD remaster? I’d love one, for what it’s worth. Played the heck out of those games!